Looking For The Best Auction Opportunities? You've come to the right place. Get our free list of Auction Properties for all of Las Vegas, Henderson and North Las Vegas. Some of the areas with auction properties include Green Valley, Northwest Las Vegas, Mountain's Edge, Summerlin, Silverado Ranch and Aliante! This list will show you all the homes listed for auction. You'll get insider information with the details on these homes. 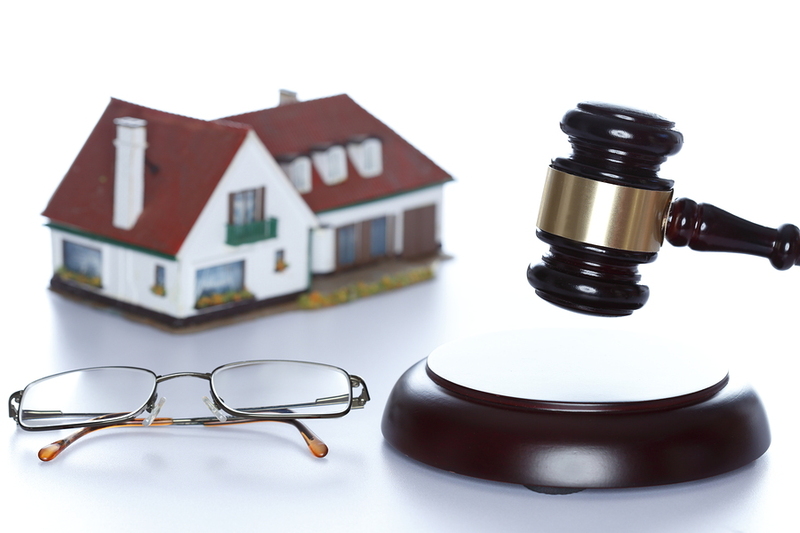 We're here to navigate you through the auction homebuying process. You won't find this information on Realtor . com, Trulia, Zillow or any of those sites. This list is prepared with the home buyer in mind! We'll provide you with the information you need to make informed purchasing decisions. By working with our team to buy your next Las Vegas home, all of the best home buying opportunities will be available to you! Don't hesitate! Get The List Now! Fill out the form on this page and we'll send you the list without delay. We won't share your information with anyone.